One of the foremost Christian leaders in the 20th Century was David Wilkerson, the founder of Teen Challenge, a worldwide drug recovery ministry. The sudden death of Wilkerson was difficult news for many people who were impacted by his life, work and ministry. 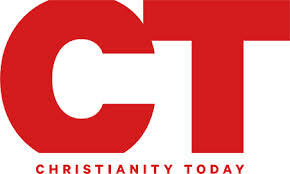 Here is a tribute I wrote for Christianity Today.